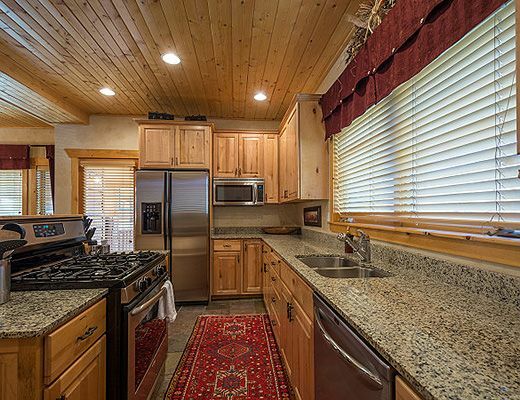 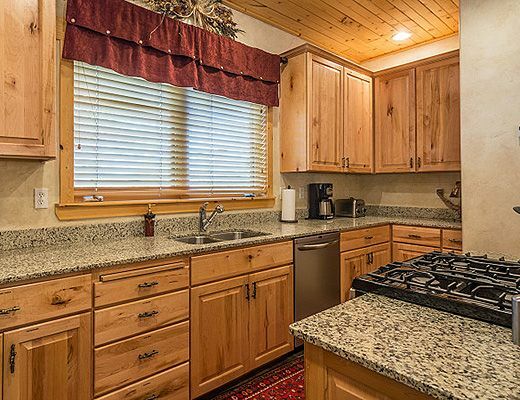 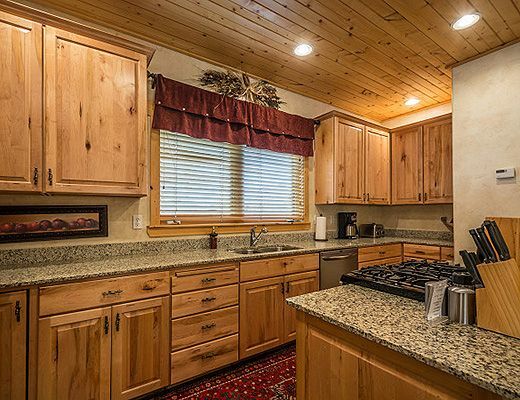 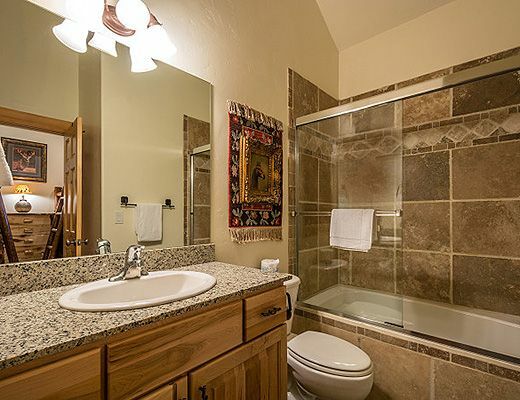 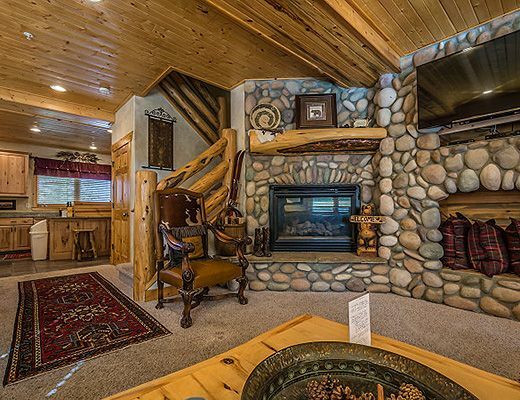 Timber Wolf Lodges at Canyons Resort is a desirable place to spend a vacation. 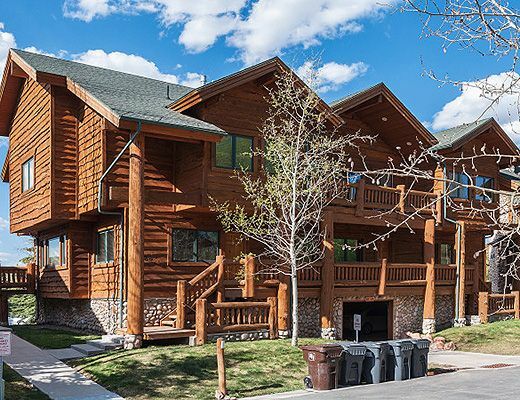 This beautiful lodge is located at the base of the newly developed Canyons resort and is still just minutes from the heart of Park City. 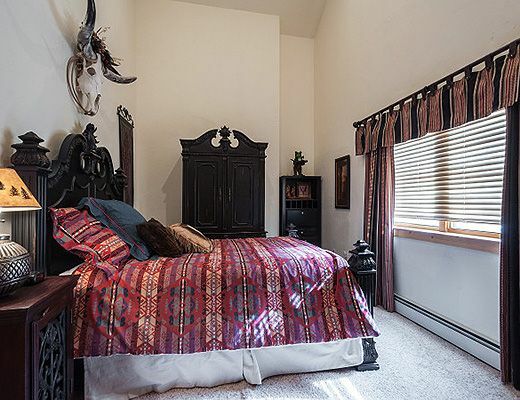 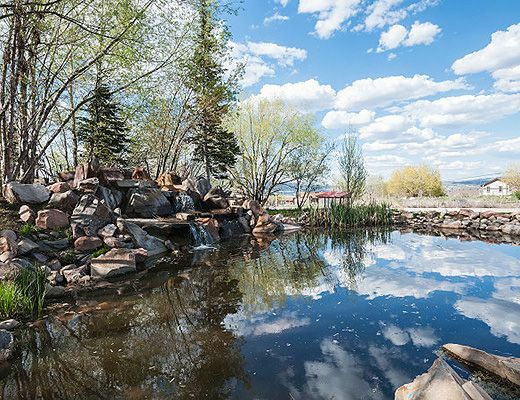 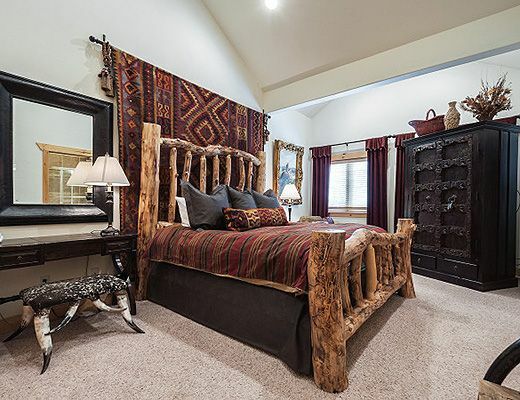 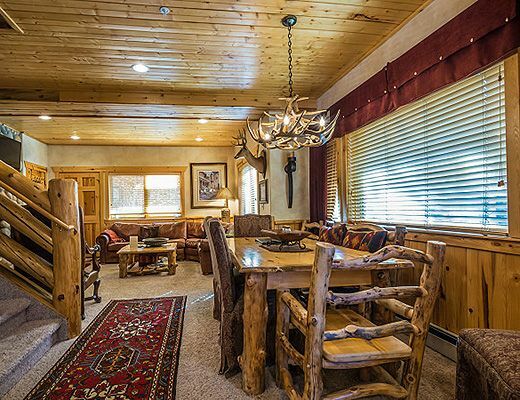 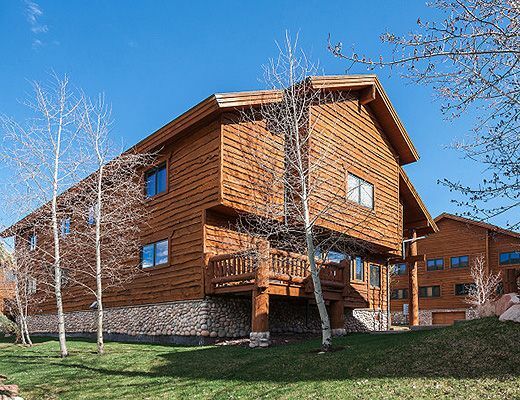 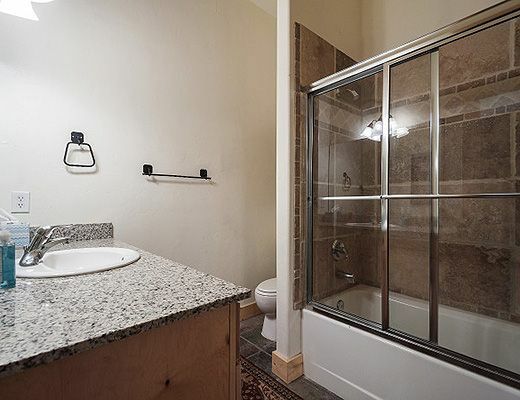 Located at the base of Canyons Resort, and a short ten minute drive to Main Street in Park City, this location offers access to everything that makes a Park City vacation special. 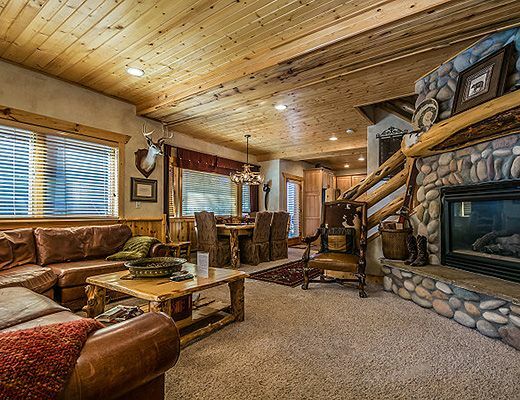 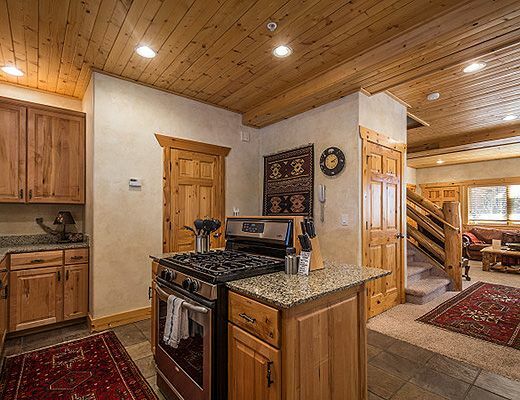 Enter this mountain retreat and be welcomed by a beautifully decorated home that presents a warm, mountain lodge feel. 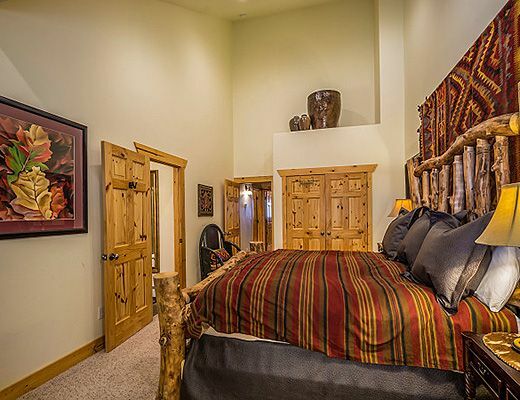 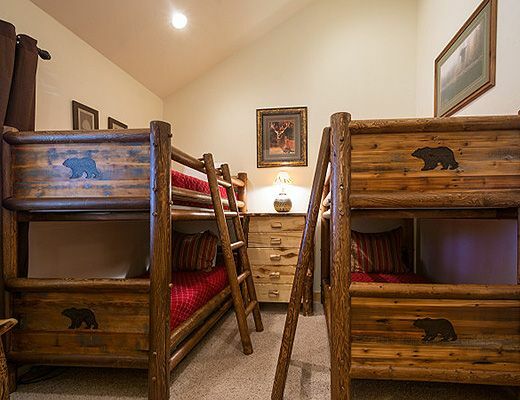 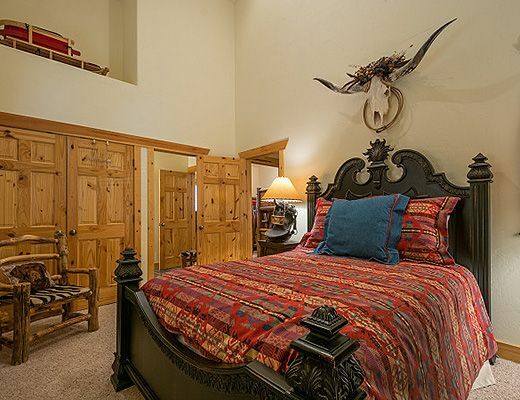 The master bedroom boasts a king size bed and en suite bath while the second bedroom has two twin bunks. 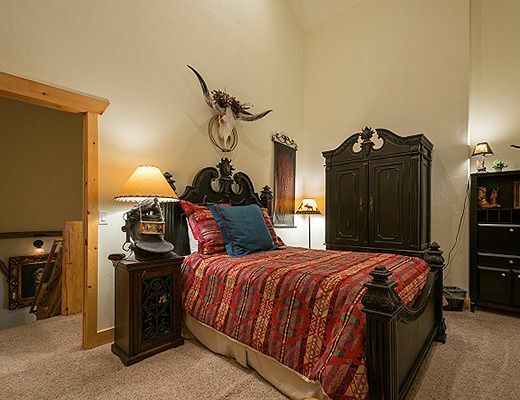 The third bedroom offers a queen size bed and a queen sofa sleeper is located in the living room. 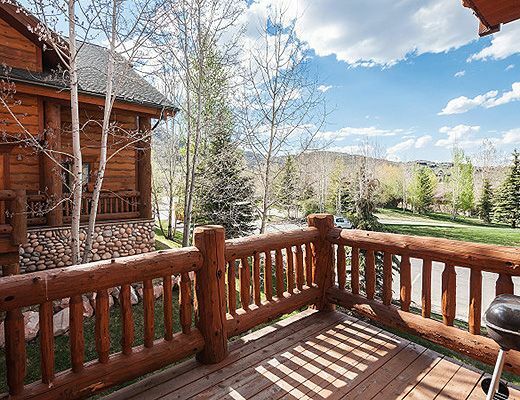 A private deck is perfect for taking in the mountain vistas, or hosting a BBQ on the grill. 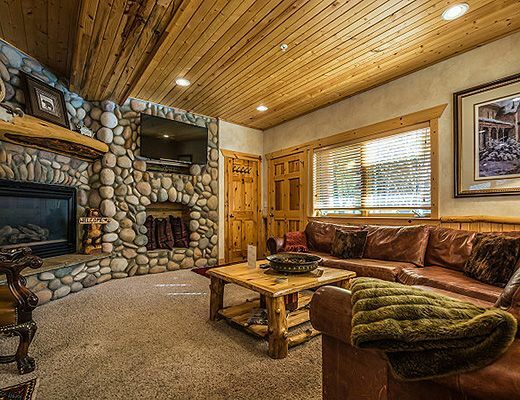 A large custom stone gas fireplace is in the living room and creates the perfect cozy vibe for chilly mountain evenings. 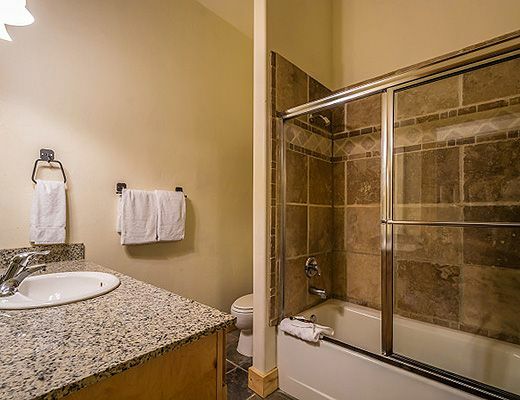 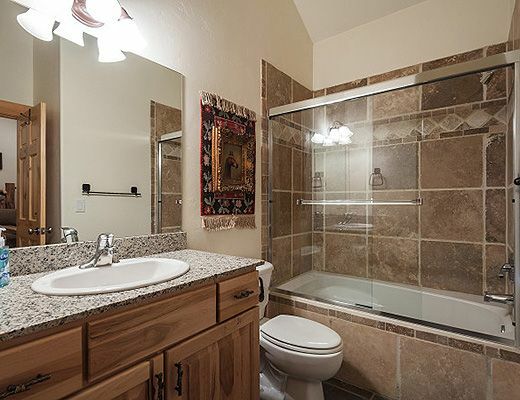 The icing on the cake is a common area hot tub, perfect for an aprÃ¨s adventure soak.